The Hy VIZ Tail Band fits neatly around every horse’s tail. All year round hi visibility. 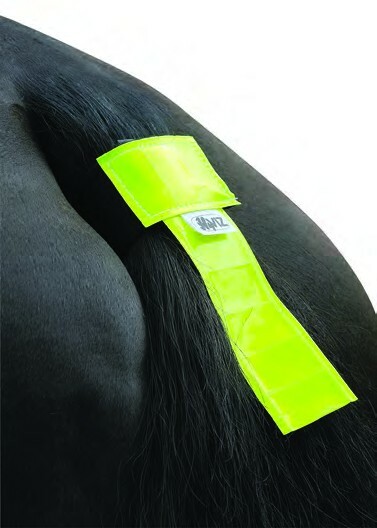 The Hy Vis Tail Band comes in one size which fits all. There are currently no questions for HyVIZ Reflective Tail Band - be the first to ask one!